I'm guilty of letting over-the-top frustrations such as not having my dream job yet...or not driving the ultimate dream car...cast a shadow over the little things I need to be grateful for. I am grateful for having clean water to drink every single day, a warm bed to sleep in, loving people in my life, and high-speed internet. Those little things are often times the huge things, in disguise. Without dreams, how happy can you truly be? Dream on. But, don't forget. To rescue those dreams from that fairytale land, one must act to place those dreams into your reality. Without action, dreams would just be dreams. I can't tell you how many times I have compared myself to others (remember high school?) and in return, feel down that I'm not successful enough, pretty enough, smart enough. Don't be like anybody else but a better version of you. Be real. Be true. That's the only way to be cool. An interesting concept below that could be depressing (but only if you let it). To me, it's liberating...and empowering...and freeing. The time is now. So if you can read this right now, that means you're alive. And if you're alive, start living. Do what makes you happy. 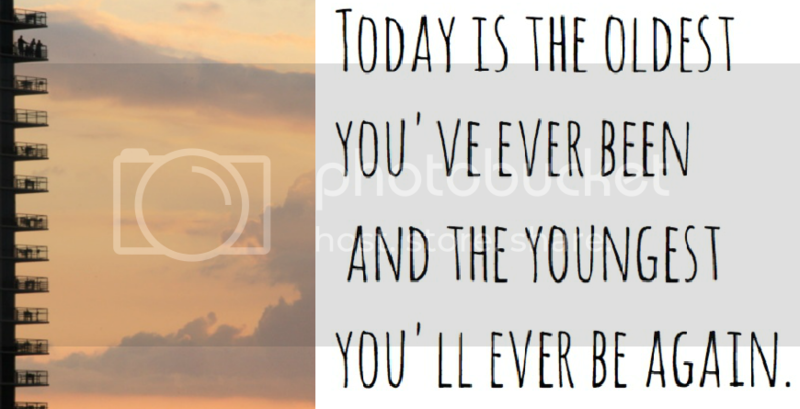 Listen to your heart today, tomorrow, forever. I'm not telling you what to do, just telling you what you already know but just needed reminding. 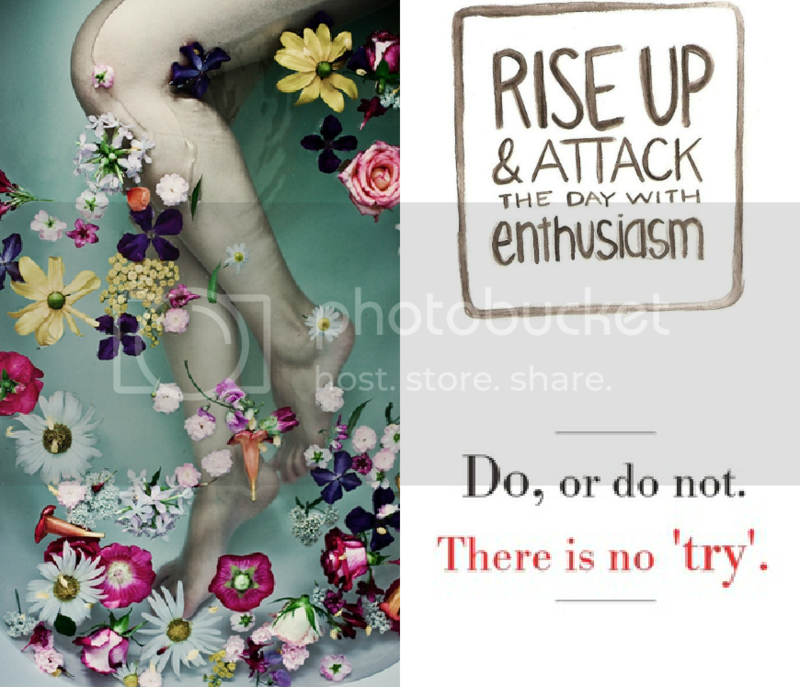 Pretty, inspiring images above can be found on my Pinterest. 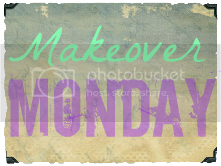 Missed out on my other Makeover Monday posts? Check them out below! Frank Zappa... Such a genius! I love your Monday posts but I think I've said that like a million times, right? 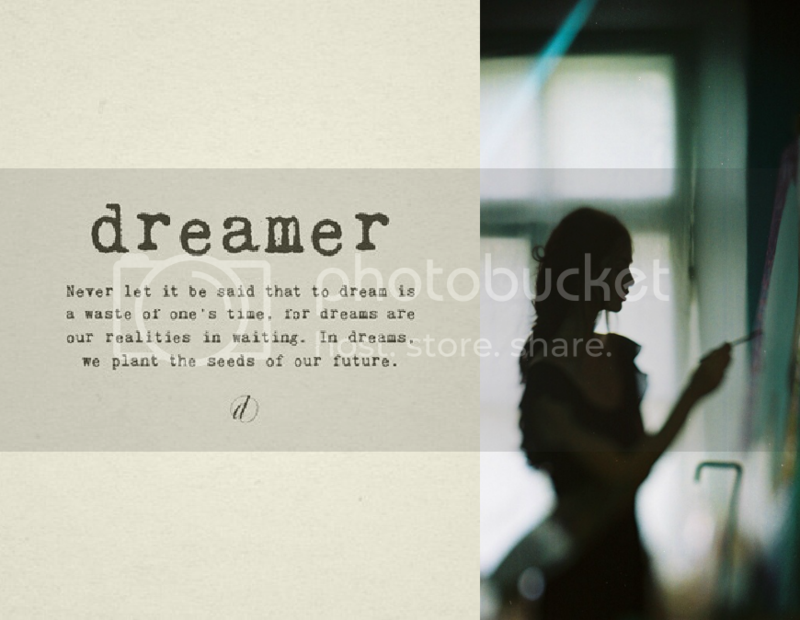 I'm totally a dreamer. But also trying to be a do-er too! Aww thanks Ashlee! I knew you would have that Monday down. You're a great parent!! Thanks for the words of wisdom! They are truly inspirational for a Monday! Thanks for stopping by Anthea! I'm happy you enjoyed this week's Monday post. I'll check yours out! Have a lovely one! I agree Becca! Oh you're welcome! And thank you back. Have a great week! i totally needed this today. thx! What a thrill to see my button on your blog and I would be honored to put your button on mine too! I am such a big supporter of yours and I know you are of me too, which makes my blogging worthwhile! Thanks Cathy!!! Oh and honey, with an outlook like yours, your dream job will come sooner rather than later! Oh yay!! I see it on there and it made me smile so big! Thank you so much for your words of encouragement - - it really does mean so much! 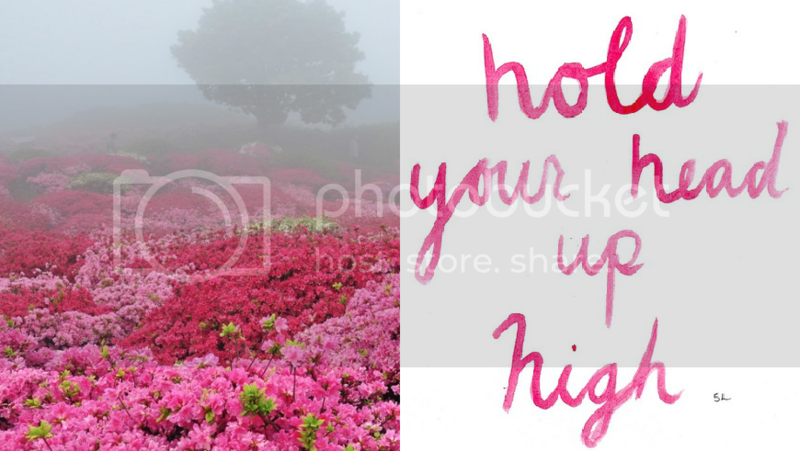 Have an awesome week Holly! Love these! Just what I needed to read on a Monday evening. Thankssss! Glad you do :) Absolutely!! WOW. Comparison is the thief of joy. Love that quote. Thx for sharing these. Isn't it true?? Anytime, Shelly! I wish you a very happy week!! I needed this today. Thanks Cathy! 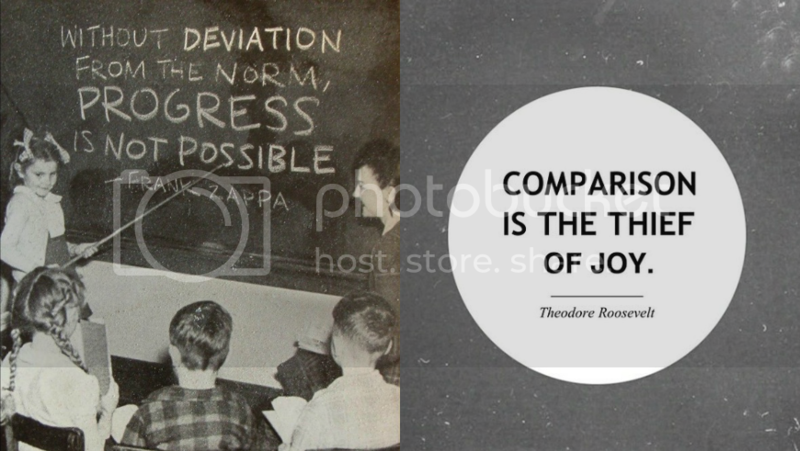 love the first three sets of photos/quotes - great to remember! Aren't they? So happy you enjoyed them as much as I did. I couldn't help but share these special quotes with everyone because it rang so true. So happy you enjoyed them too! Oh anytime Angie! You're very welcome! By the way, I'm excited to hear more about your goals - yoga is so exciting! Have a fantastic week friend! love this post Cathy!! miss you and hope you are doing well! !